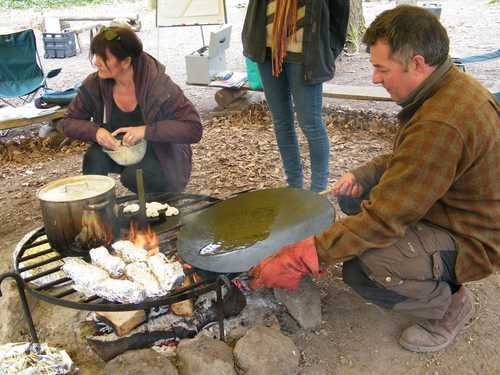 This course is aimed at those people that use the 'outside' to cook food for others, i.e. Forest School, cubs, scouts, youth organisations to name a few. The Level 2 Award in Food Safety in Catering course is delivered as per the syllabus. The addition to this training is that we all prepare and cook lunch in the outdoors together and look at the hazards associated with this practice. Microbes - Where are they 'lurking'? Each delegate will receive the qualification from the awarding body after successful completion. In addition an 'Attendance Certificate' is also provided hi lighting the outdoor cooking element. Next course date: Please contact office for next course date. Price: Please contact office for price.